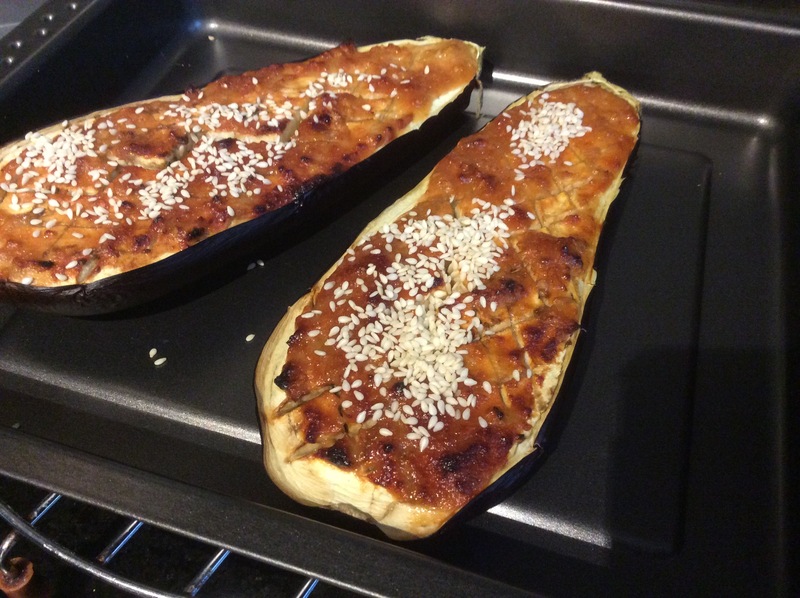 Japanese baked aubergine/ egg plant ready in approx 30 minutes. 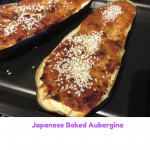 Japanese baked aubergine is the tastiest way to eat aubergine or egg plant. 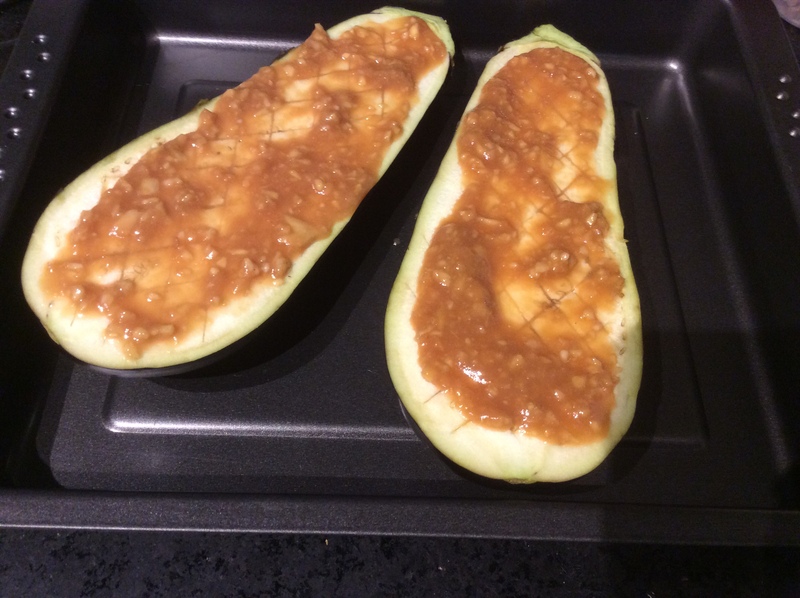 Simply make the marinade and bake in the oven. 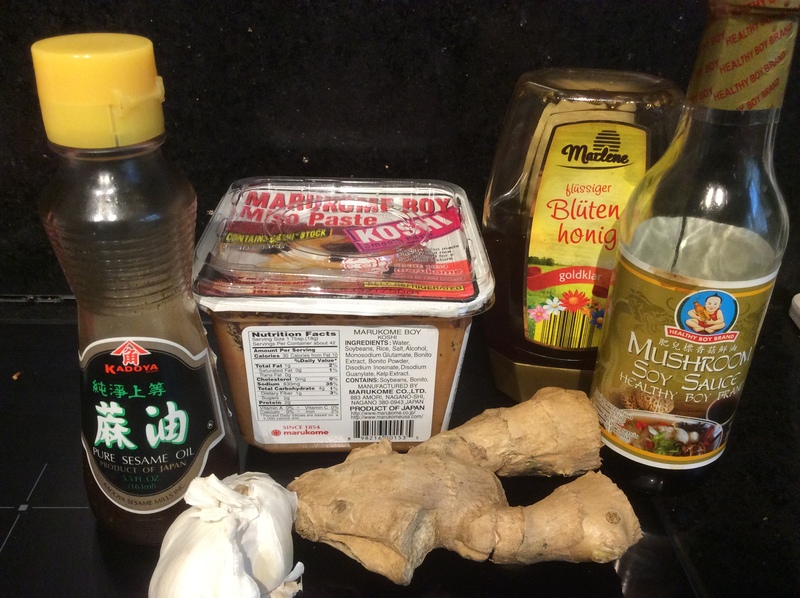 The marinade has all of my favourite Japanese ingredients in it: miso, sesame seeds and soy sauce. This dish is inspired by the Eat Tokyo restaurant on Nord Strasse Duesseldorf. I was introduced to this dish by my good friend Lisbeth. 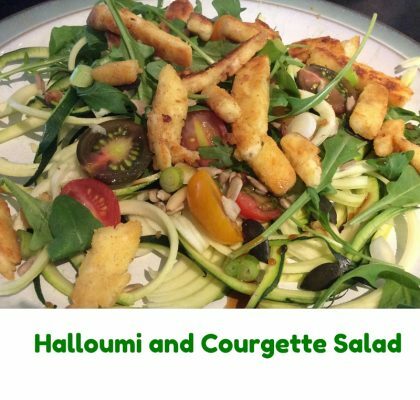 I have made it every week since and have shared the recipe already with several friends. 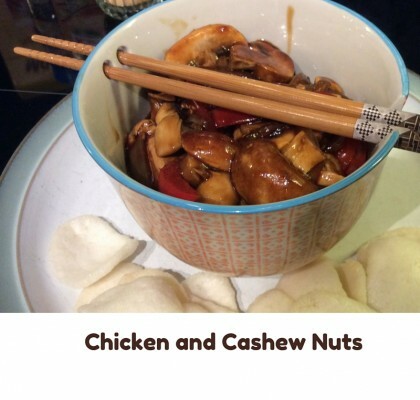 Try the recipe and visit Eat Tokyo if you can. 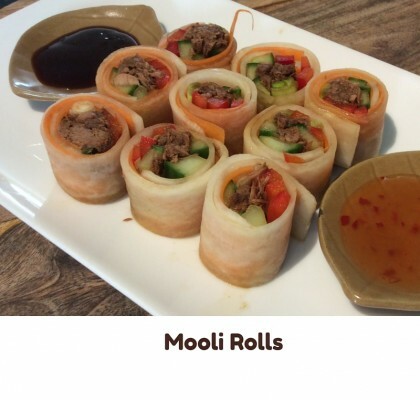 This is great served as a side dish to some of my other favourites Japanese Pancakes or Mooli Rolls.